You want to take up a challenge with fun, sport and solidarity? 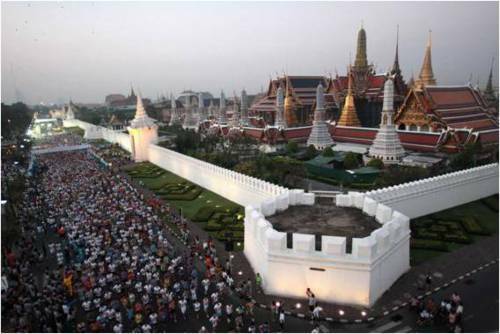 Join the Bangkok marathon on Sunday 17th November and support the action of Enfants du Mekong! 1 -Visit the website http://www.bkkmarathon.com/eng/ before the 20th September to register for the marathon. Don’t wait! Several races are available, there is something for everyone! 2 - Create your personal fundraising page on the Defi du Mekong website (we will send you the link very soon) to encourage your family and friends to support you with a donation. Thanks to Defi du Mekong, Enfants du Mekong builds schools in Southeast Asia: you run, we build! 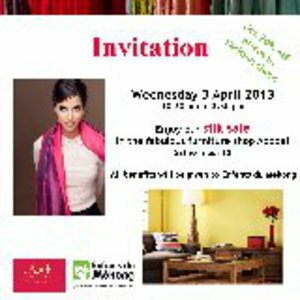 Come discover the Mekong Silk wraps & scarves in the beautiful Abode boutique! These silk products are available 70% cheaper than in Paris and go to help the Children of Mekong! 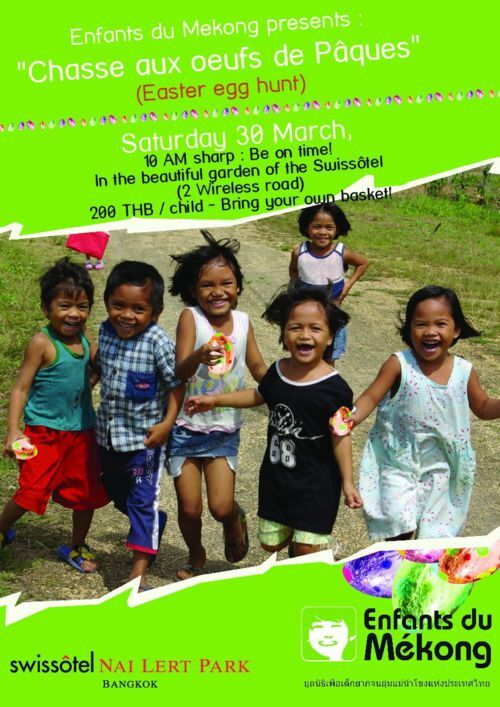 On Saturday March 30, the "Children of Mekong" organizes an egg hunt for your children. It will be held in the beautiful tropical gardens of the Swissôtel. Don't wait to register! Places are limited! Bring your basket and please be on time: the hunt begins at 10am sharp! Presented by "Children of Mekong". 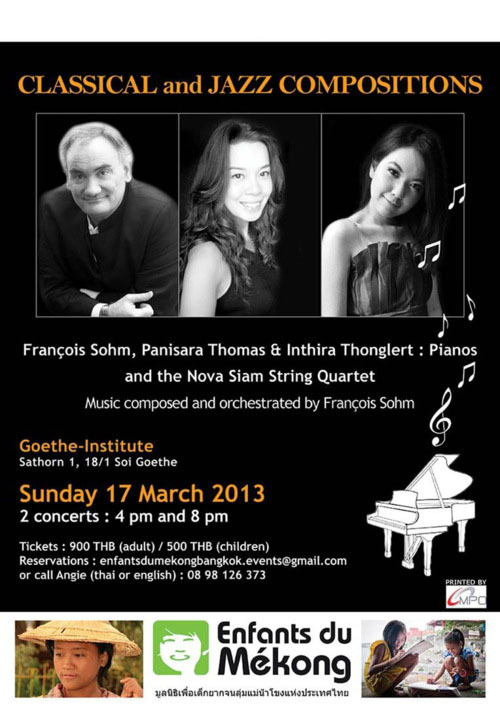 François will donate 30% of the concert profits to "The Children of Mekong". Bring your family or friends and discover the musical celebration of François for "The Children of Mekong" in Asia!